“… but blue chip companies are boring. It’s better to invest in growth stocks with huge upside potentials.”, Gaurav argued energetically. “Yes, blue chips are not the ‘hot’ stocks in the market. However, they are a good option for the investors who are looking for low-risk investments with decent returns.”, I replied. Gaurav has been investing in the stock market for the last two years and he likes to discuss his investment strategies with me. Nevertheless, his investment style is totally different from that of mine. Gaurav loves to invest majorly in mid-caps and small-cap companies (including penny stocks) which can grow at a fast pace. On the other hand, I like investing in a diversified portfolio. “That’s true, dude. But most of these blue chip companies have already reached a saturation point. They can not continue to grow at the same pace and hence can’t similar returns as they used to give in the past. Once a company has sold a billion products, it’s difficult to find the next billion customers.”, Gaurav challenged me with his witty reply. For example- take the case of Reliance Industries. Reliance is a market leader in its industry and has a lot of customers. But they are also using their capital efficiently to grow their business. Two years back, they entered a new market- Telecommunication Industries, and now they are also a leader in that industry. Gaurav looked a little mind-boggled. That’s why I thought better to give him another example to make him understand the capabilities of blue chip companies. If you start counting the numbers, you’ll find that the stocks can be categorized into many groups. Based on the market capitalization, they can be defined as small-cap, mid-cap, and large-cap companies. Based on the stock characteristics, there are categorized as growth stocks, value stocks, and dividends (income) stocks. What are the blue chip companies? Why are they called blue chips? Key characteristics of blue chip companies. 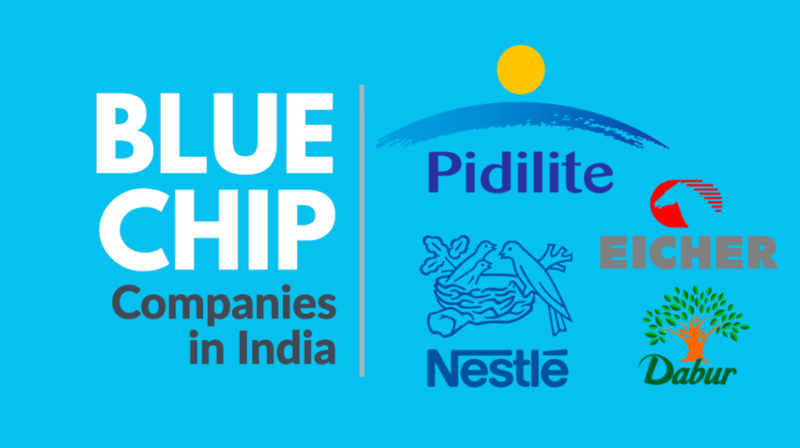 10 Best Blue chip companies in India. This is going to be a long post, but I promise that it will be worth reading. 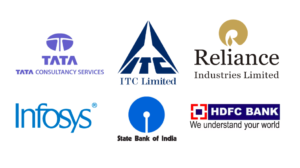 So, without wasting any further time, let us understand the blue chip companies in India. Most of the blue chip companies are the market leaders in their industry. Few of the common examples of blue chip companies in India are HDFC Bank, ITC, Asian Paints, Maruti Suzuki etc. They are large reputed companies. They have a widely used products/services. Most of these companies are listed in the market for a very long time. Blue chip companies have survived a number of bear phase, market crisis, financial troubles etc. But they are still going strong. Blue chip companies have a strong balance sheet (a large number of assets compared to liabilities) and a healthy income statement (revenues and profits continuously growing for the last few decades). These companies have a good past track record of stable growth. Almost all blue chip stocks are older companies. You might already know many of the blue chip companies in India and have been using their products/services in your day-to-day life. For example- Lux, Lifebuoy, Surf Excel, Rin, Wheel, Fair & Lovely, Pond’s, Vaseline, Lakmé, Dove, Clinic Plus, Sunsilk, Pepsodent, Closeup, Axe, Brooke Bond, Bru, Knorr, Kissan, Kwality Wall’s and Pureit —- all these products are offered by the same blue chip company in India – Hindustan Unilever (HUL). Oliver Gingold- who worked at Dow Jones, is credited to name the phrase ‘Blue Chip’ in 1923. The term ‘blue chips’ became popular after he wrote an article where he used ‘Blue chips’ to refer the stocks trading at a price of $200 or more. Quick Note: There are other sets of investors who believe that blue chip companies got its name from the Poker game, as in that game- blue chips are relatively more valuable. Similar to the game, the stocks which are more valuable in the market are termed blue chip stocks. Although Oliver Gingold used the term ‘blue chips’ for high priced stocks, however, later people started using this word more often to define high-quality stocks (instead of high priced stocks). 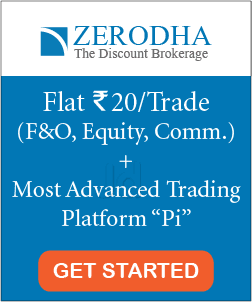 What are the financial characteristics of blue chip stocks? 1. Blue chip companies have a large market capitalization -As a thumb rule, the market cap of most of the blue chip companies in India is greater than Rs 20,000 Crores. 2. Good past performance: Blue chip companies have a track record of good past performance (like consistently increasing annual revenue over a long-term). 3. Low debt to equity ratio: The bluest of the blue chips are (generally) debt free stocks. However, a lower and stable debt to equity ratio can also be considered as a significant characteristic of blue chip companies. 4. Good dividend history: Blue chip companies are known to reward decent dividends to their loyal shareholders. 5. Other characteristics: Apart from the above four- few other key characteristics of blue chip companies are a high return on equity (ROE), high-interest coverage ratio, low price to sales ratio etc. 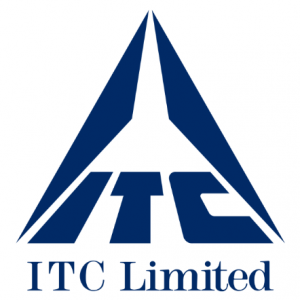 Indian Tobacco Company (ITC) is one of the biggest conglomerate company in India. ITC was formed in August 1910 under the name of Imperial Tobacco Company of India Limited. It has a diversified business which includes five segments: Fast-Moving Consumer Goods (FMCG), Hotels, Paperboards & Packaging, Agri-Business & Information Technology. Currently, ITC has over 25,000 employees. As of 2016, ITC Ltd sells 81 percent of the cigarettes in India. Few of the major cigarette brands of ITC include Wills Navy Cut, Gold Flake Kings, Gold Flake Premium lights, Gold Flake Super Star, Insignia, India Kings etc. Apart for the cigarette industry, few other well-known businesses of ITC are Aashirvaad, Mint-o, gum-o, B natural, Sunfeast, Candyman, Bingo!, Yippee!, Wills Lifestyle, John Players, Fiama Di Wills, Vivel, Essenza Di Wills, Superia, Engage, Classmate, PaperKraft etc. 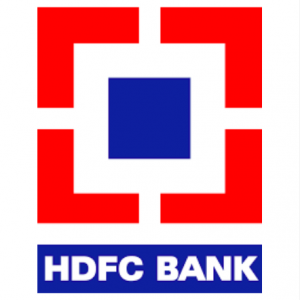 HDFC Bank is India’s leading banking and financial service company. It is India’s largest private sector lender by assets and has 84,325 employees (as of March 2017). HDFC Bank provides a number of products and services which includes Wholesale banking, Retail banking, Treasury, Auto (car) Loans, Two Wheeler Loans, Personal Loans, Loan Against Property and Credit Cards. It is also the largest bank in India by market capitalization and was ranked 69th in 2016 BrandZ Top 100 Most Valuable Global Brands. 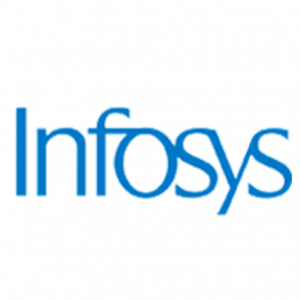 Infosys Limited is an Indian multinational corporation that provides business consulting, information technology and outsourcing services. It has its headquarters in Bengaluru, Karnataka, India. Infosys is the second-largest Indian IT company by 2017 and 596th largest public company in the world in terms of revenue. On April 19, 2018, its market capitalization was $37.32 billion. Infosys main business includes software development, maintenance, and independent validation services to companies in finance, insurance, manufacturing and other domains. It had a total of 200,364 employees at the end of March 2017. HUL is one of the largest Fast Moving Consumer Goods (FMCG) Company in India with a heritage of over 80 years. 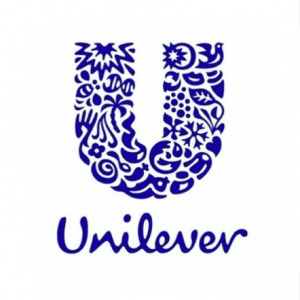 It is a subsidiary of Unilever, a British Dutch Company. HUL’s products include foods, beverages, cleaning agents, personal care products, and water purifiers. Few famous products of HUL are Lux, Lifebuoy, Surf Excel, Rin, Wheel, Fair & Lovely, Pond’s, Vaseline, Lakmé, Dove, Clinic Plus, Sunsilk, Pepsodent, Closeup, Axe, Brooke Bond, Bru, Knorr, Kissan, Kwality Walls and Pureit. 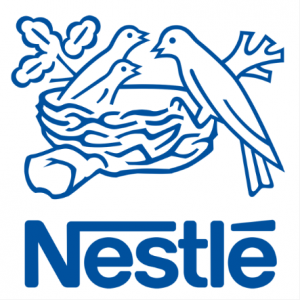 Nestle India is a subsidiary of Nestle SA of Switzerland- which is the world’s largest food and beverages company. It was incorporated in the year 1956. Nestle India Ltd has 8 manufacturing facilities and 4 branch offices in India. The Company has continuously focused its efforts to better understand the changing lifestyles of India and anticipate consumer needs in order to provide Taste, Nutrition, Health and Wellness through its product offerings. Eicher Motors is an automobile manufacturer and parent company of Royal Enfield, a manufacturer of luxury motorcycles. Royal Enfield has made its distinctive motorcycles since 1901 which makes it the world’s oldest motorcycle brand in continuous production. Royal Enfield operates in over 40 countries around the world. 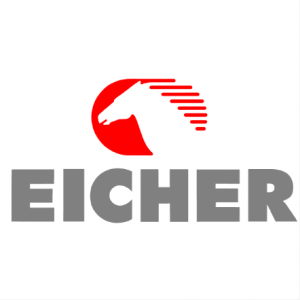 The Eicher Group has diversified business interests in design and development, manufacturing, and local and international marketing of trucks, buses, motorcycles, automotive gears, and components. This company needs no introduction. 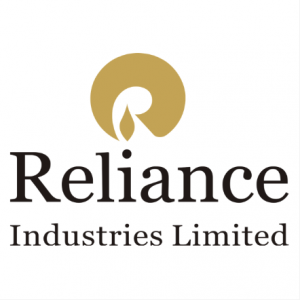 Reliance Industries is an Indian conglomerate holding company and owns businesses across India engaged in energy, petrochemicals, textiles, natural resources, retail, and telecommunications. In December 2015, Reliance Industries soft-launched Jio (Reliance Jio Infocomm Limited) and it crossed 8.3 million users as of January 2018. Reliance is one of the most profitable companies in India and the second largest publicly traded company in India by market capitalization. On 18 October 2007, Reliance Industries became the first Indian company to reach $100 billion market capitalization. It is also the highest income tax payer in the private sector in India. 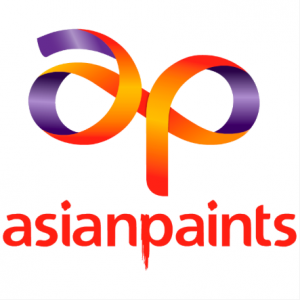 Asian paint is one of the largest Indian paint company and manufacturer. Since its foundation in 1942, Asian paint has come a long way to become India’s leading and Asia’s fourth-largest paint company, with a turnover of Rs 170.85 billion. It operates in 19 countries and has 26 paint manufacturing facilities in the world, servicing consumers in over 65 countries. 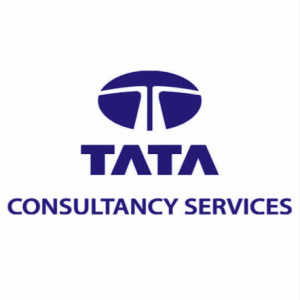 Tata Consultancy Services Limited (TCS) is an Indian multinational information technology (IT) service, consulting and business solutions company. It was established in 1968 as a division of Tata Sons Limited. As of March 31, 2018, TCS employed 394,998 professionals. TCS is one of the largest Indian companies by market capitalization (Rs 722,700 Crores as of June 2018). It is now placed among the most valuable IT services brands worldwide. TCS alone generates 70% dividends of its parent company, Tata Sons. 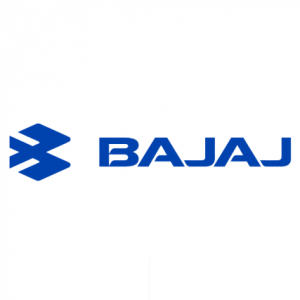 Bajaj Auto is a global two-wheeler and three-wheeler Indian manufacturing company. It manufactures and sells motorcycles, scooters and auto rickshaws. Bajaj Auto was founded by Jamnalal Bajaj in Rajasthan in the 1940s. It is the world’s sixth-largest manufacturer of motorcycles and the second-largest in India. Few of the popular motorcycle products of Bajaj Auto are Platina, Discover, Pulsar and Avenger and CT 100. In the three-wheeler segment, it is the world’s largest manufacturer and accounts for almost 84% of India’s three-wheeler exports. 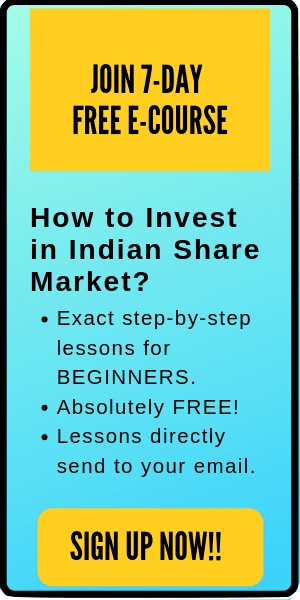 Also read: Best Stocks for Long term Investment in India. Most people invest in blue chip companies become of their long history of consistent performance and a similar expectation of standard performance in the future. Blue chip companies are low-risk high return bet for the long term. Many blue chip companies in India like Tata, Reliance, Infosys etc are considered as ‘Too-big-to-fail’ companies as they have survived and remained profitable for a very long time. Nevertheless, this is not always true! !